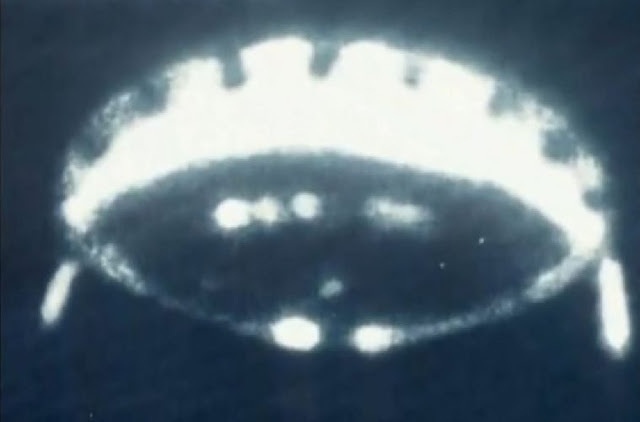 (Arjun Walia) The picture above comes from, according to the lecture below, apollo 12. 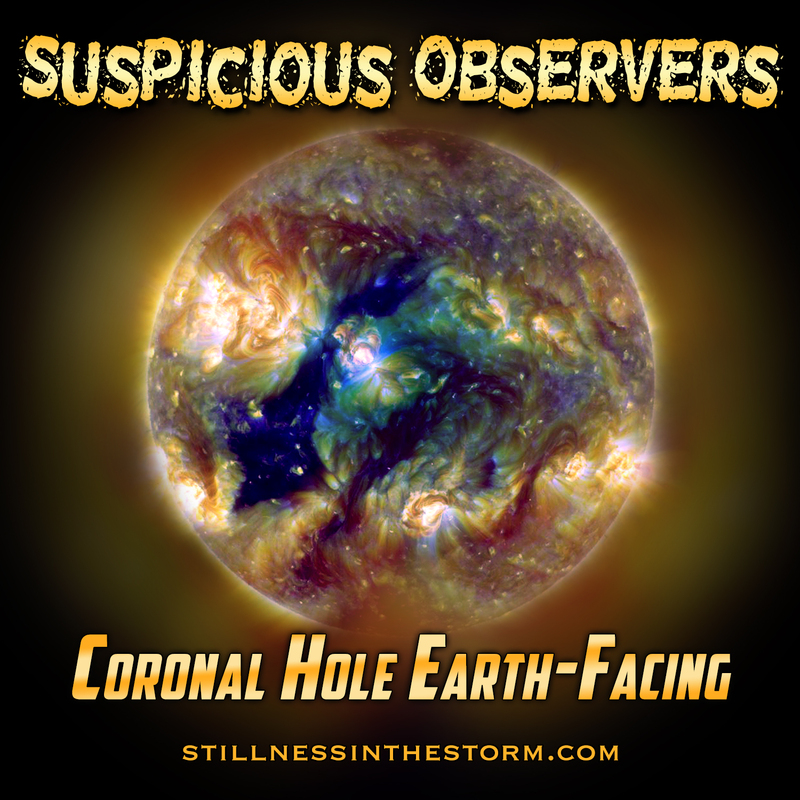 Of a craft that was several hundred feet in diameter. 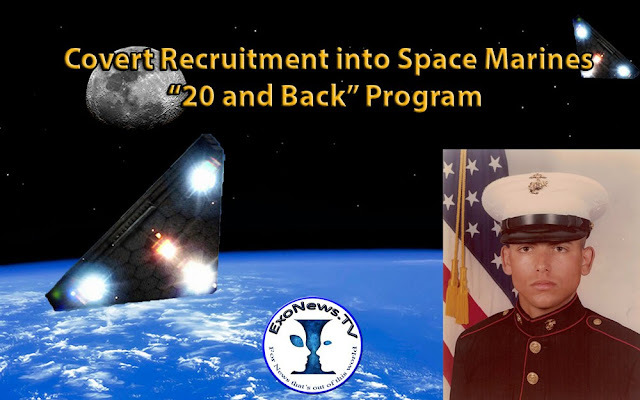 (Dr. Michael Salla) On June 1, 1978, during the second day of bootcamp for the U.S. Marine Corps, Michael Christopher Gerloff was asked whether he wanted to go to space and serve in a “20 and back” program. He recalls everything that subsequently happened during the intake process for his recruitment into the “Space Marines”, and has partial recall of his subsequent activities during his 20 and back service. 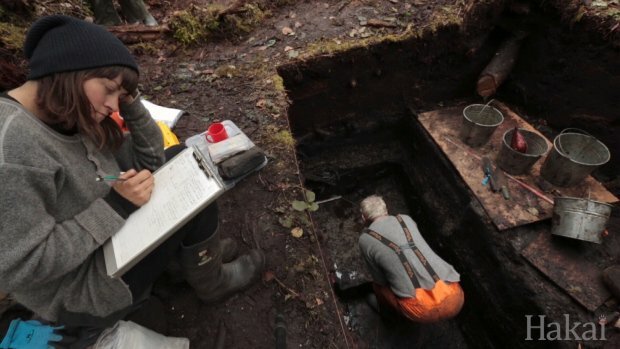 (Alanna Ketler) A team of students from the University of Victoria’s archeology department have uncovered the oldest settlement ever to be found in North America. They were digging on Triquet Island, located about 300 miles north of Victoria, British Columbia’s capital, when they discovered the ruins.